Author Jacob Whaler has lived and worked in New York City, Tokyo and Los Angeles, but now keeps his writing station secret. He states ‘I have experienced the power of words in my own life, and my belief in that power to fire our imaginations and lift our minds to new heights pushes me to write. In my professional life, I've used words to build meaning into arcane corporate documents that control the flow of hundreds of millions of dollars around the globe. Words are powerful. But I believe they can move more than just money. Words can move minds. That’s why I've become a writer of novels. Back in high school, I learned to program computers. It's a different kind of writing, a different kind of language. But like any good writing, it's a string of written instructions that has an effect on the real world. 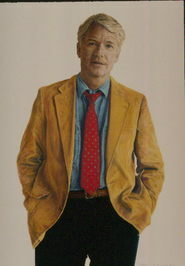 I'd like to think that the words of my novels are like computer code for human brains.’ His studied philosophy and law and deals in the corporate world sing words to control the flow of money around the globe. ZERO is his eighth novel. 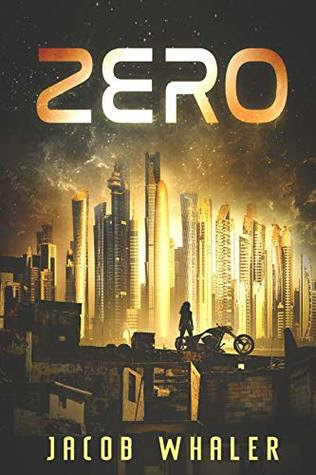 Creative, addicting and beautifully written, ZERO establishes the solid stance in writing science fiction that challenges imagination and intellect. And this volume could not be more timely in topic! This is a very solid book.